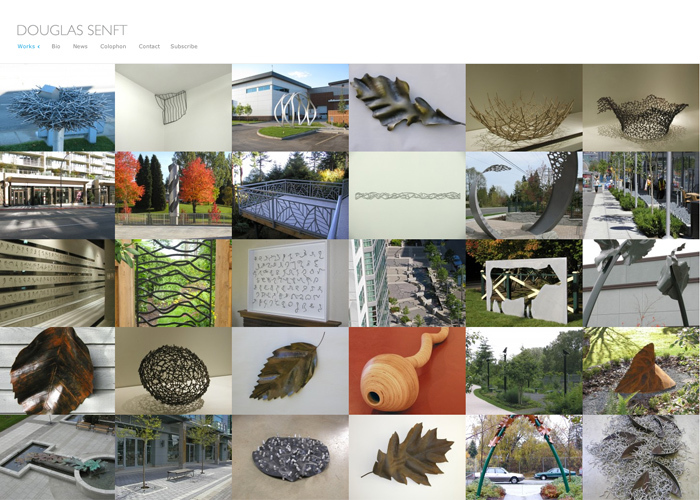 The photo-rich portfolio web site of a prominent Comox Valley sculptor. 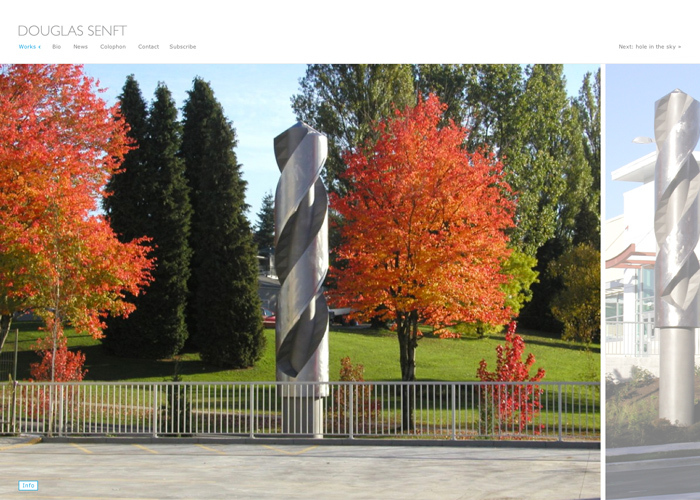 Douglas Senft is a sculptor and teacher best known for his welded steel art works. 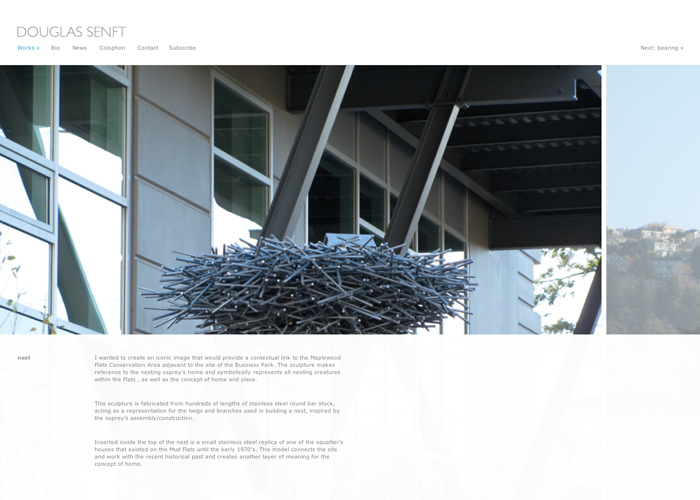 He commissioned us to develop a new portfolio web site to feature over 20 years worth of art. 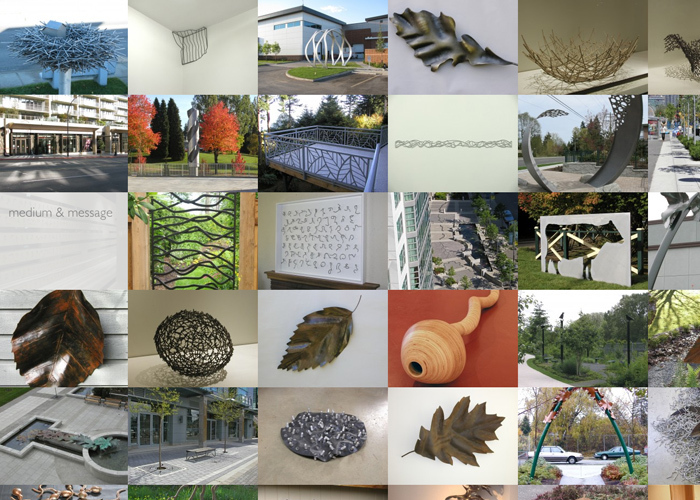 The web site's design gets out of the way of the work, giving just enough structure to frame the photos of his sculptures without detracting from the main attractions. 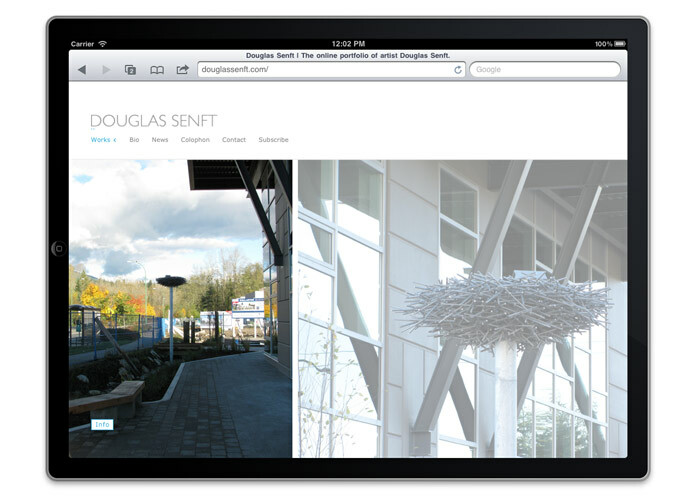 A fluid design (try resizing your web browser on his web site) allows Doug's work to shine on computer screens of any size, including mobile devices like the iPhone and iPad. 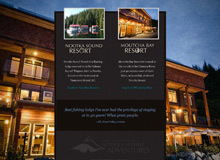 A classic set of web sites for BC's premier adventure resort group. 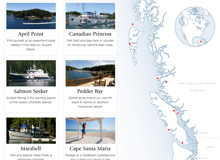 A contemporary take on the quintessential west coast fishing lodge. A serene introduction to the beautiful south Bahamas. Go back stage with our end-to-end online promotional campaign for The Big Time Out. 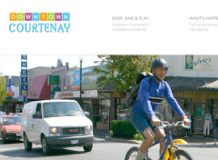 A fresh and friendly web site for the merchants of downtown Courtenay, BC. 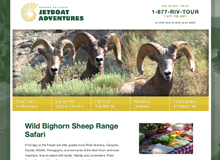 Take a trip into the adventurous heart of the Cariboo Chilcotin. 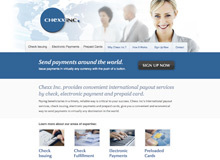 A blue-chip, modern site for a leading payment processing firm. 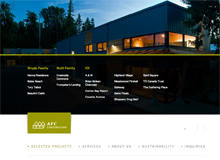 An elegant portfolio web site for the Comox Valley's leading builder. 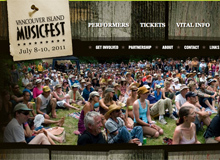 A rockin’, organic, crunchy and funky site brings Vancouver Island MusicFest to life. 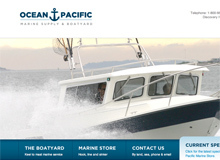 An extensive online catalogue and web site for a boat yard and marine store. 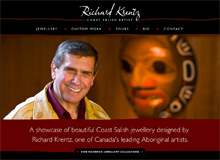 A bold online store for a celebrated Coast Salish artist. 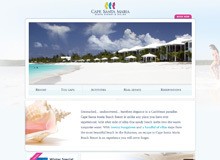 A swinging online schedule and email marketing program. 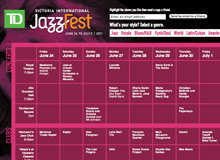 A fresh and lively web site for Canada’s folk festivals. 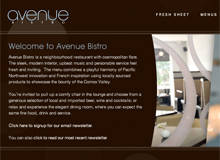 Setting the mood for the Valley’s newest restaurant. 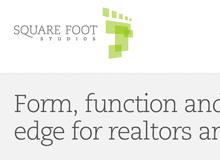 Square Foot helps realtors look their best; we did the same for them.